hepatitis | Live Healthy S.C.
May is National Viral Hepatitis Awareness Month and, on May 19, South Carolina joins the nation in observing Hepatitis Testing Day. That day is set aside to emphasize the importance of being tested for the hepatitis C virus (HCV). It is estimated that between 70,000 and 85,000 people in South Carolina are living with chronic hepatitis C. According to the CDC, HCV killed more than 20,000 Americans in 2014. Because many people who are infected with hepatitis C are unaware of their infection, and it often doesn’t cause symptoms until it has caused advanced liver disease, getting tested is vitally important to curing and preventing the spread of this disease. More than three million Americans in the U.S. have chronic hepatitis C, but as many as 50 percent don’t know they are infected. This often silent but potentially deadly virus infects the liver, and most people can live with the infection for many years without feeling sick. By the time a person shows symptoms, they are often in an advanced stage of liver disease, including cirrhosis or liver cancer. Hepatitis C is spread when blood from a person infected with the virus enters the body of someone who is not infected. Take the CDC’s simple risk assessment to help determine if you should seek testing: www.cdc.gov/hepatitis/RiskAssessment/. One of the main groups that need to be tested for Hepatitis C are baby boomers – people who were born from 1945-1965. Seventy-five percent of people with hepatitis C were born during these years, so it is recommended that all baby boomers be tested at least one time in their lives, regardless of any other risk factors. Another priority group that should get tested is anyone who has ever injected drugs into their body. New medications are available that are highly effective that can provide a cure within eight to 12 weeks. This is why DHEC staff, in collaboration with community partners, encourage people to talk to their health care provider about their risk for HCV. 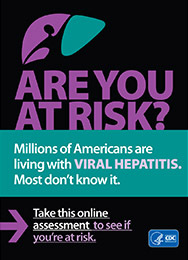 Learn more about HCV, take the risk assessment quiz and talk to your healthcare provider about testing and treatment. Getting a simple blood test is a vital first step into knowing if you have hepatitis C and getting care and treatment if you need it. 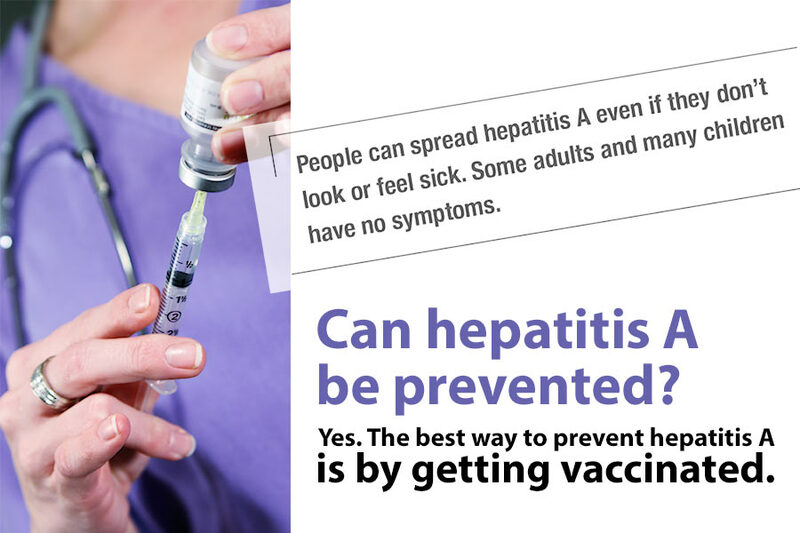 Visit www.cdc.gov/hepatitis. This entry was posted in Chronic Disease, Community Health, Uncategorized and tagged hepatitis on May 19, 2016 by SC DHEC.